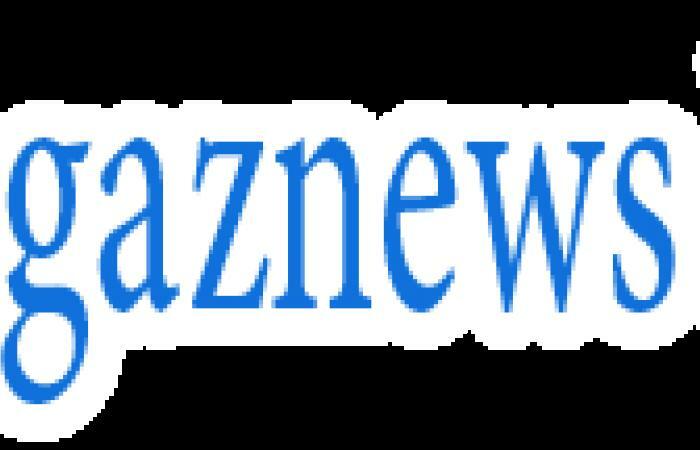 McDonald's has faced a barrage of backlash from angry social media users after it's April Fool's Day prank backfired. 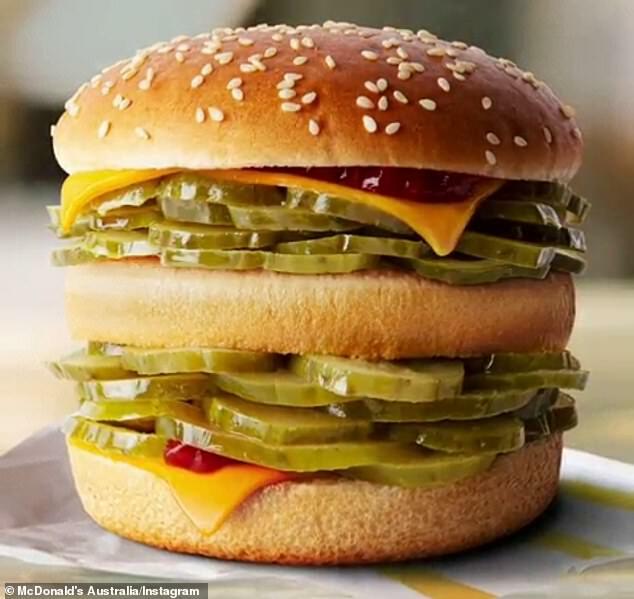 The fast food giant took to its official Instagram and Facebook accounts on Monday to announce it would be launching a McPickle Burger in Australia. The newly-created offering was supposed to be filled with plenty of pickles, lined between layers of melted cheese, and packed into a sesame seed bun.